We create beautiful custom software platforms with content that people love. Discover why so many companies think of us as their in-house digital product team. Chairseven builds custom software products that drive revenue, by identifying the best ways to optimize the customer experience and monetize your data or content. Designing starts long before we write any code. Coding focuses on technologies and languages, but designing is the larger process of conceptualizing ideas, building workflows, discussing risks, and sketching out solutions. We don’t require you to learn our language; we communicate in yours. When content and technology are built at the same time, a product can achieve a new level of user engagement. We provide full-service interactive content creation services for a diverse set of needs including storyboarding, instructional design, scripting, multimedia, video production and animation. We are lifelong learners and innovators writing elegant and robust code across the full technology stack. The software we develop always has a strong user-centered design with a special focus on performance, security, usability and maintainability. Digital education has never looked so good. The new Lesson Hub platform for Catapult Learning is as simple to use as it is beautiful. Designed and built from the ground up, this fully custom system features inline content editing, analytics and advanced user management. Content crafted for the perfect fit. Digital learning doesn't start with technology, it starts with great content perfectly crafted for its audience. 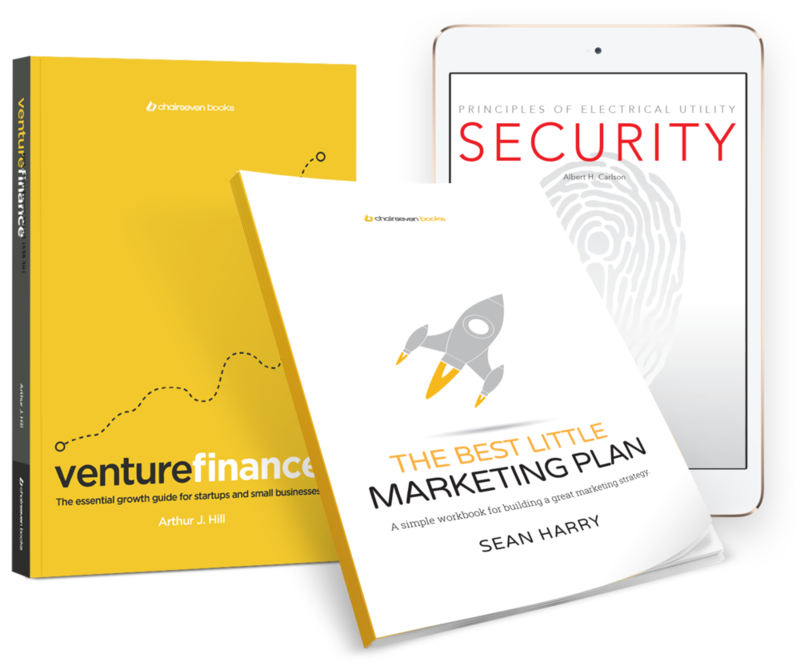 Our authors and designers work with educational publishers and the business community to develop modern digital-first content, write courses, create software, and design resources in all subject areas and for all levels of expertise. Is your content ready for digital natives? Watch our video to learn how we approach digital content development. Elegant video delivery platforms that empower teachers and inspire students. Our team recently launched a custom platform to manage schools, capture video analytics, and provide online purchasing for Empowering Writers. Cause awareness campaigns that create great brand connections . We've been the preferred technology provider and design agency for national products and programs, such as the recent ESPN prostate cancer awareness campaign, launched on Good Morning America. Production music search just got friendly. Friendly Music is an industry standard for royalty-free production music from indie music artists. With the new mobile app built by our team, users can quickly search by the mood they wish to capture in their video or multimedia production. Higher-ed learning designed for the way students like to work . Labs aren't just for kids. College-level subjects like statistics and probability can be dramatically enhanced through digital labs and online tools. Our suite of digital labs for Macmillan Higher-Ed gives students the ability to breakdown complex reasoning through simple and engaging visual interfaces. We even make server health management tools a pleasure to use. Geeks should have great user experiences too! Our system architecture knowledge and experience runs deep, so when SIOS Technology needed a server health monitoring tool to easily navigate and maintain large systems quickly, they turned to Chairseven's product design capabilities. The coolest science lab, without safety glasses. Just how would a new insect species react to various types of stimuli? That's just one of questions that Macmillan's new virtual Biology Labs helps students answer. We designed and built these virtual labs to allow students to see live interaction through drag-and-drop technology and HTML animations. Results are logged in real-time and environmental conditions can be changed to produce totally different outcomes.